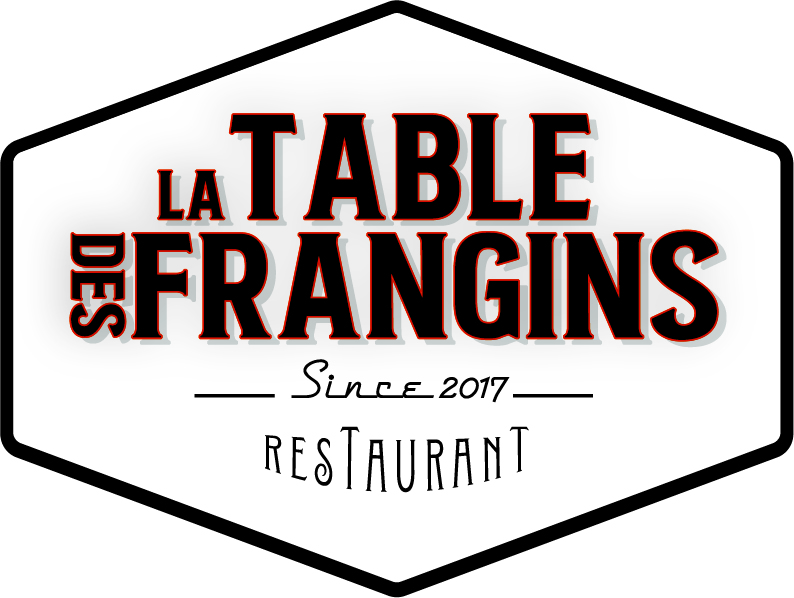 La Table des Frangins is a traditional restaurant offering traditional bistro cuisine. We open Monday to Saturday noon and evening from 12:00 to 14:00 and from 19:30 to 22:00 and Sunday from 11:00 to 14:30. The Frangins table is a convivial place with a simple mind, for that the decor will be made of furniture chiné and manufactured by us even in an atmosphere of industrial style.